Swingbyte Ambassadors are top teaching pros from around the country that have worked with us to deliver the best training aid possible. Jim Hardy is best known for his original thoughts on the golf swing, theories born from nearly 50 years of golf teaching experience. He was named National PGA Teacher of the Year in 2007, inducted into the Texas Golf Hall of Fame in 2011 and World Teachers Hall of Fame in 2015. 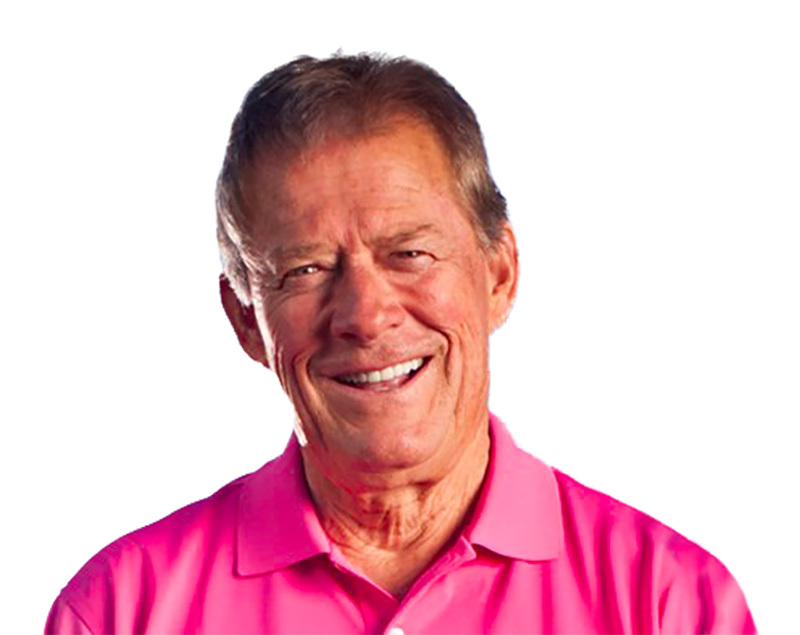 He has been on the Golf Magazine Top 100 Teachers and Golf Digest Top 50 (currently ranked #7) lists for more than 25 years. Jim is the co-founder of Plane Truth Golf, an instructor-certification program that has been completed by more than 300 teachers worldwide. He has authored several books and is a contributor for Golf Magazine, Golf Digest and The Golf Channel. He lives in Houston, TX where he works with several PGA and Champions Tour professionals. Dr. Jim Suttie is one of the world's best-known golf instructors. In 2000, he was named the PGA of America's National Teacher of the Year. He's also included among GOLF Magazine's Top 100 Teachers and is ranked as one of the Top 20 teachers in America on Golf Digest's 50 Greatest Teachers list. 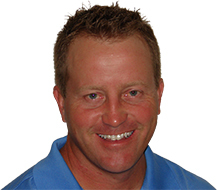 Brad is the Director of Instruction at the Members Club at Grande Dunes in Myrtle Beach, SC. He is include in Golf Magazine's Top 100 Teachers in America as well as their Alumni Top 100 Teachers in America. He us among Golf Digest's Top Teachers by State since 2001 and a 7 time PGA Section Teacher of the Year. Kevin is the direct of instruction at Cog Hill Golf & Country Club. He is a Golf Digest Top 50 instructor, a 3-time Illinois PGA Instructor of the year, and a US Kids Golf Master Instructor. Trent Wearner has been among Golf Digest's Best Young Teachers in America since its inception in 2007. In 2004, he was awarded the PGA Teacher of the Year in Colorado where he owns and operates his own academy, Trent Wearner Golf. 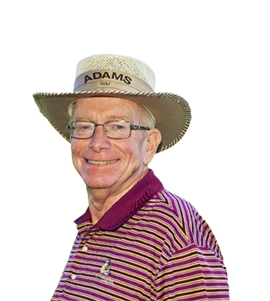 He is consistently rated as a Best Teacher in the State by Golf Digest and conducts educational seminars for the Colorado PGA Section. 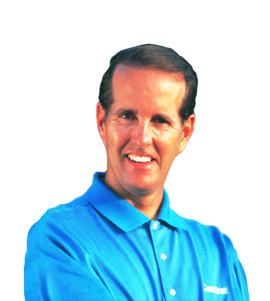 He does numerous speaking engagements and authored the popular practice book Golf Scrimmages: Realistic Practice Games Under Pressure which is a staple in college golf programs around the country. 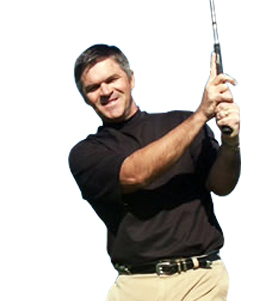 Chris is a Golf Magazine Top 100 instructor, a Golf Digest Best Young Teacher since 2010, and, along with Jim Hardy, is the Co-Founder of Plane Truth Golf, a business dedicated to training golf instructors and providing instruction to golfers worldwide through innovative teaching tools. In addition to being an accomplished player, Chris is an experienced and passionate instructor who thrives on helping golfers of all abilities to enjoy the game and to reach their maximum potential. 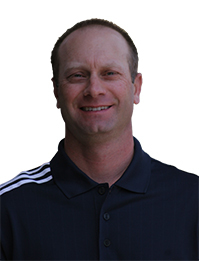 Chris is based in Dallas, Texas, at Watters Creek Golf Course and is the personal instructor to PGA Tour stars Scott Piercy and Matt Kuchar.